It isn’t easy to rush to work in the morning and have time to look good. 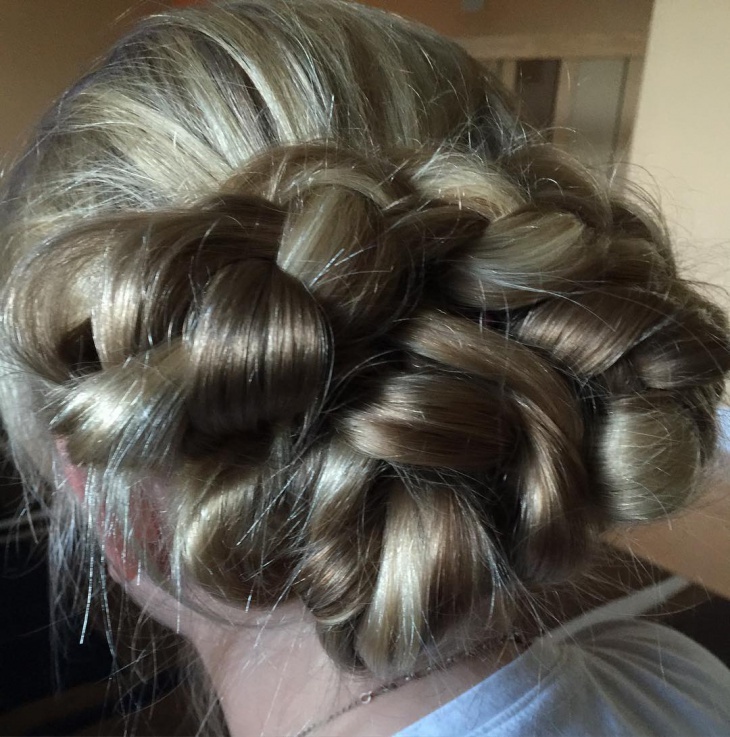 All you can do is to brush your hair, or sweep it up into a bun or a ponytail. But is it fashionable? Ninety-nine percent of the time, style wouldn’t even factor in the equation when it comes getting to your workplace on time, or suffer the boss’ glares.But what if there were life hacks in this situation as well? 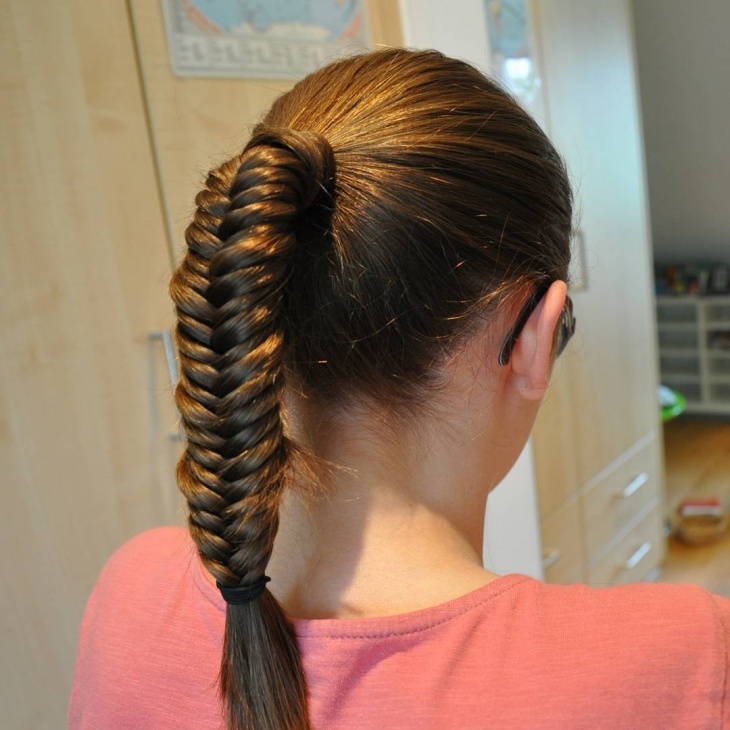 It’s called ingenuity, and these ideas for hairstyles when you’re running late are indeed ingenious! Wavy hair has been in the fashion game for a long time, and if it’s got a product-free curl, all the better! Just brush it out from under the nape of your neck to give it volume. Learn from Selena Gomez here. 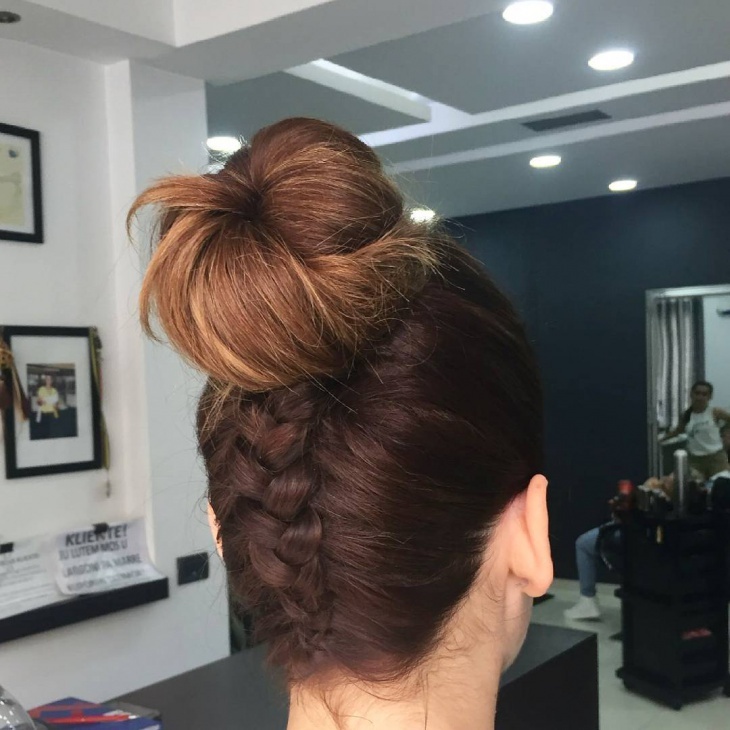 This has got to be the easiest hack of them all – a ponytail pulled back may unnecessarily make you look severe, which is not a great idea especially after a late night, but a side ponytail like Vanessa Hudgens’ not only softens your features, a colourful scrunchie or barrette can also make it super captivating! In some work environments, leaving your hair down is not that big a deal, and it gives you that much more space to work with! Learn from Taylor Swift’s loose curls here. You can maintain it by running a little hair cream through your hair before blow drying and brushing it out for volume. Most workplaces though require a put-together-look that emanates efficiency and functionality – less is more. 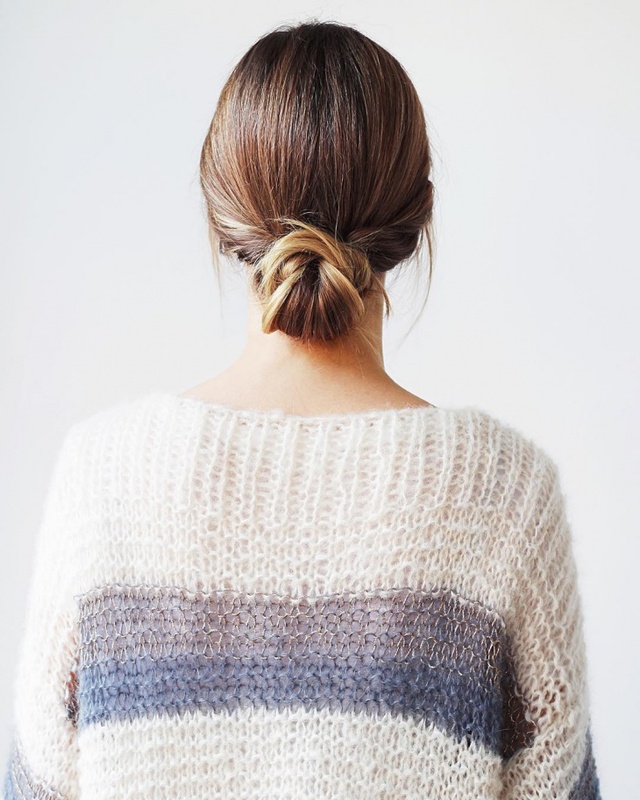 In this case, don’t fret, there are plenty of ways to be stylish by just tweaking the conventional bun or ponytail. Check out Rihanna’s half-up-half-down do. Or like Jennifer Lawrence’s hairstylist says, choose one that looks good from all angles, like this messy low side bun. Cara Delevigne’s updo is easy to replicate, too and you can jazz it up with some twinkly studs and soft eyeliner. 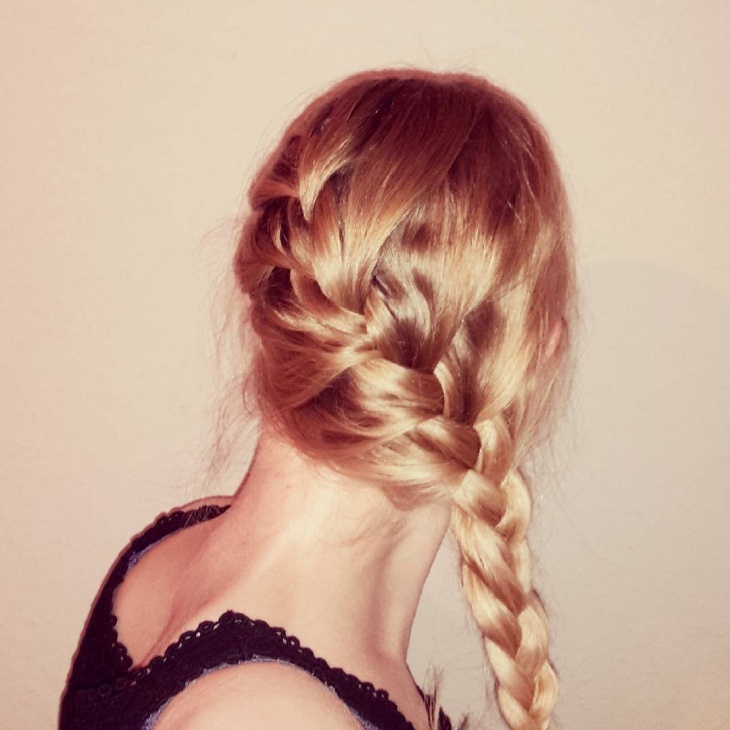 A lovely French braid can also be your best friend when it comes to style. Margo Robbie shows a slightly messier example, but neat or not this braid is always chic. 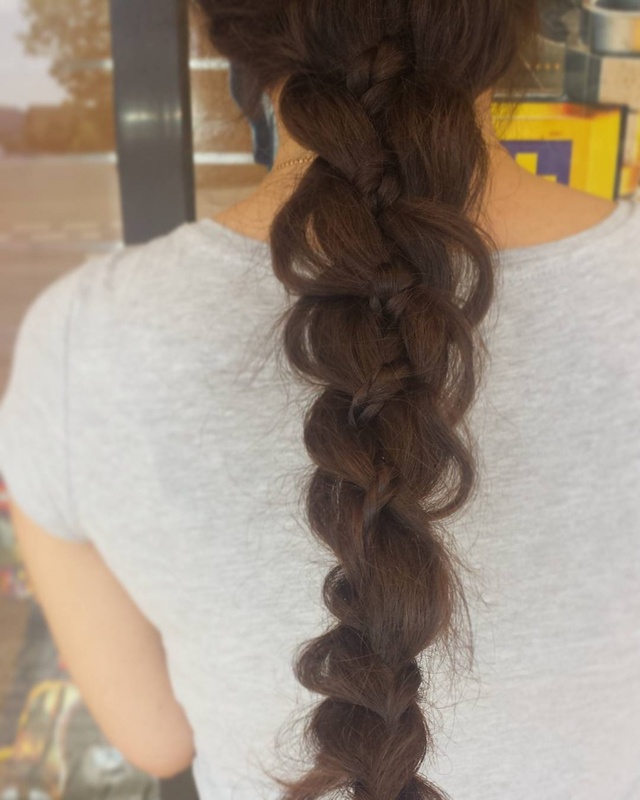 Accessorize the plait a la Rapunzel from Tangled. 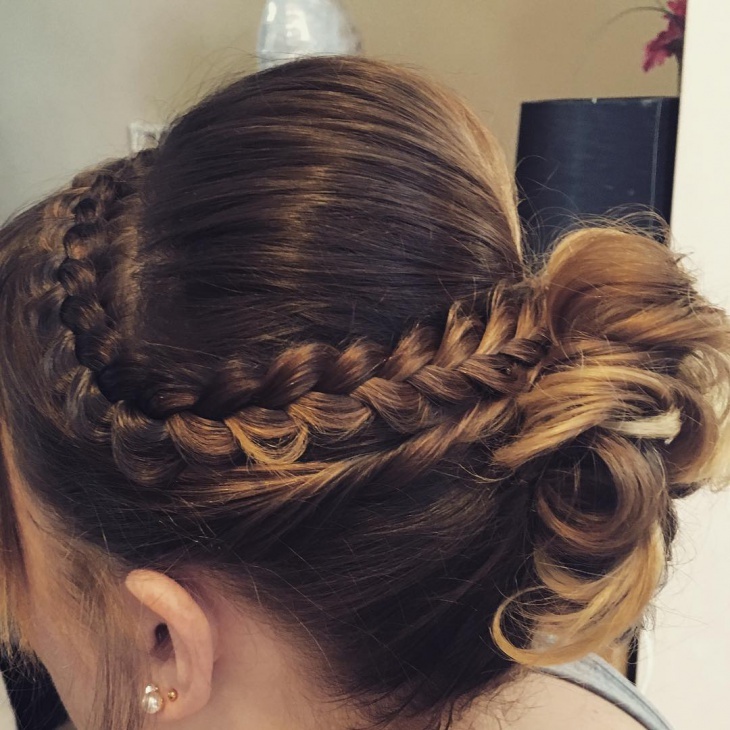 Check out Emma Stone’s side braid – a mix of fun and flirty. A less than combed hairdo can be balanced with clean lines and sharp silhouettes when it comes to your clothing. Jessica Alba’s mini side French braid is the perfect example for another up-and-down hairstyle as well. 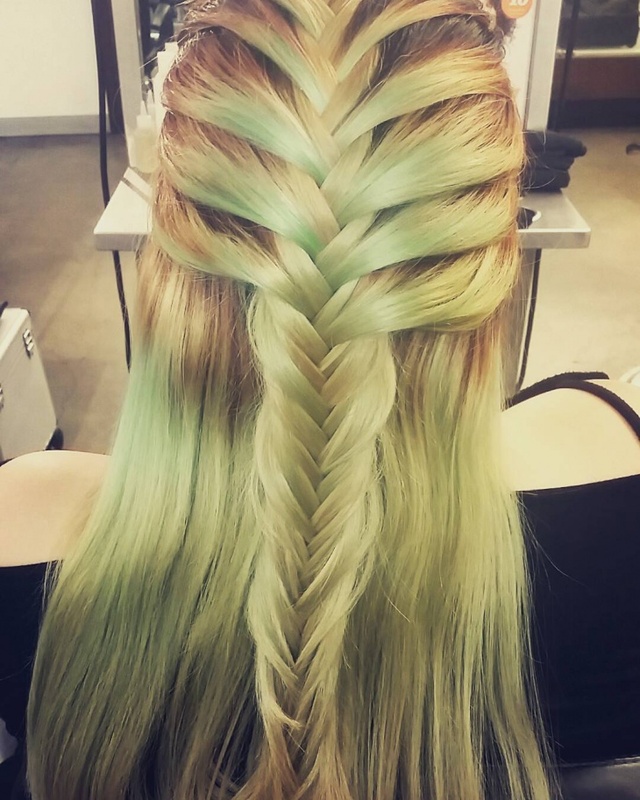 It’s also great as beach hair! Have you tried combining them? 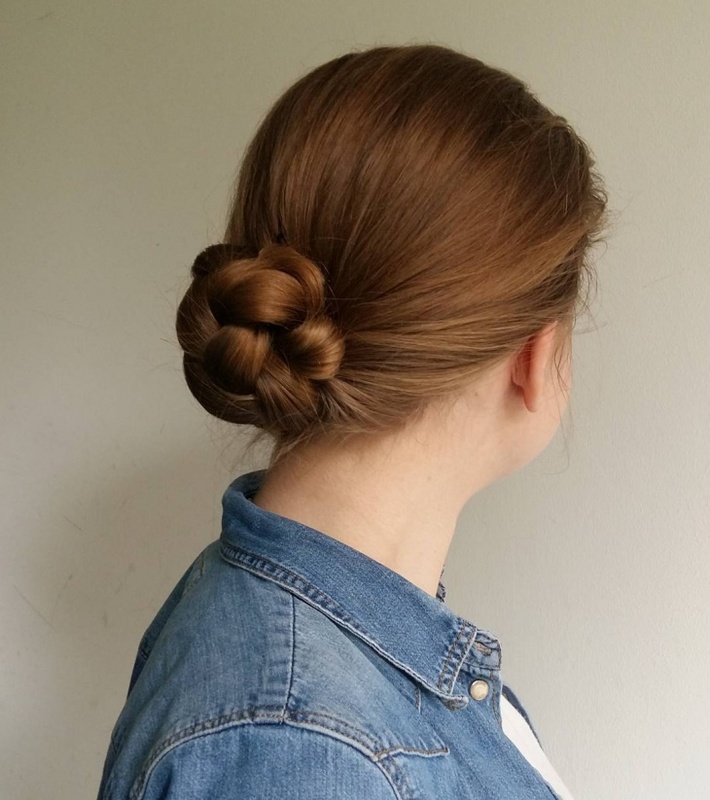 With a little time on your side, this simple braided bun is easy to create. 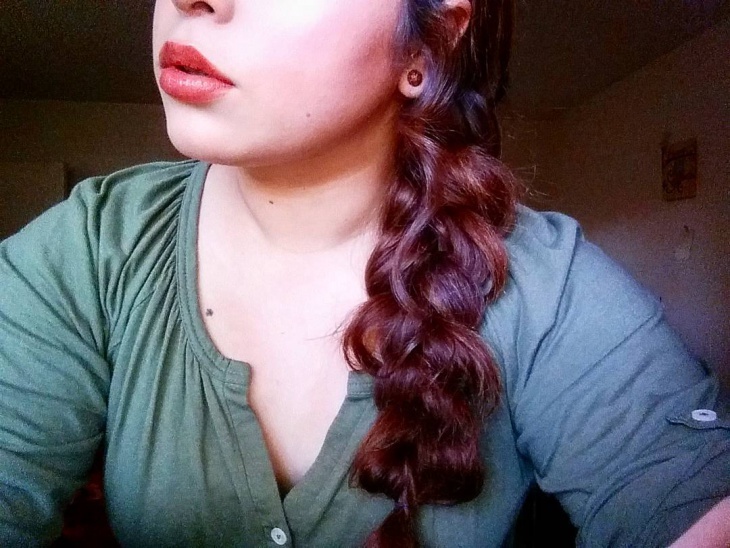 Braid your hair, coil it into a bun, tuck the ends into the base and pin it up. And there you go! Don’t worry too much about mucking everything up when you’re running late – it’s the worry that makes you even more late. By slowing down and taking a deep breath, you’re giving yourself the moment you need to put things in perspective. Calming down also gets the immediate errands done that much more quickly. And once you’re done with those, you’ll have all the time you need to work on your hair, upping your style game and even gaining brownie points for how quick you’re going to be! The buzzword is efficient, and with these tips, it’s an easy one to learn.